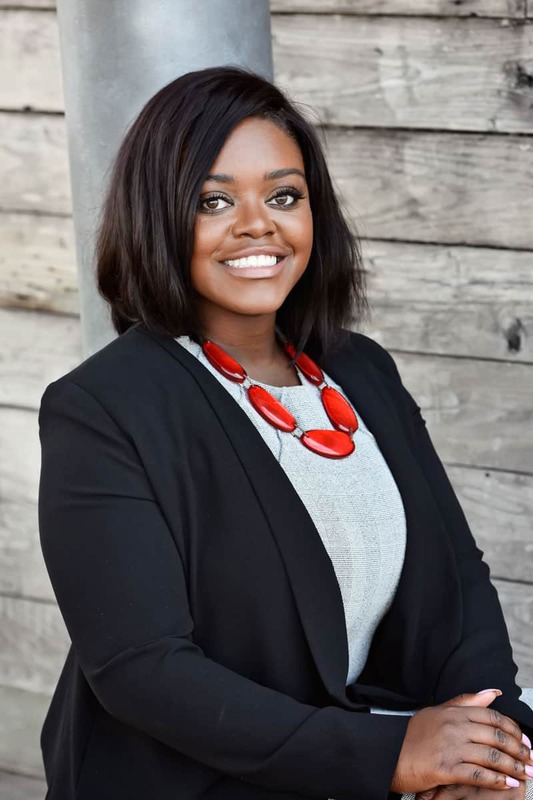 Having begun as an intern at Money Management Services, Inc. Tanisha’s expertise includes coordinating all aspects of our client information and is also our so-called ‘Director of First Impressions.’ Tanisha’s love for problem solving and numbers led her to a degree in Chemistry. Tanisha’s plans were to use her degree in Chemistry to become a Dentist. However, during her senior year at Alabama, she took a Financial Planning course and fell in love with the field. The idea of helping people achieve their goals on a personal level appealed to Tanisha’s natural helpful nature. Tanisha graduated from the University of Alabama with a B.S. in Chemistry and also received a minor in computer science only to return the following semester to enroll in the prestigious program of Family Financial Planning. The University of Alabama has one of the oldest and highly renowned Family Financial Planning programs. The University of Alabama actually has one of the only programs that work directly with the Board of Certified Financial Planners to make sure all graduates have met all requirements to take the CFP® examination. Tanisha is currently preparing to take the CFP® certification. Tanisha holds two separate degrees earned all while working full time and while being on both the Dean’s list and President’s list. She was also the honored recipient of the prestigious Susan B.Ogie Scholarship fund. She worked on the nationally recognized Get on the Bus tour, where the bus traveled the country and people came to receive free financial counsel from fee-only advisors. Outside of work, Tanisha’s varied interests lie in liturgical dance, traveling, cooking, as well as organizing family gatherings. She has planned several weddings for family members and friends, but just recently planned her own. Tanisha is also very active in the Impact Nation Fellowship Church of Tuscaloosa and Birmingham, where she focuses on dance ministry, hospitality ministry, college and young adult ministry, and she is also currently enrolled in the School of Ministry. Tanisha and her husband Phillip currently live in Birmingham, Alabama.